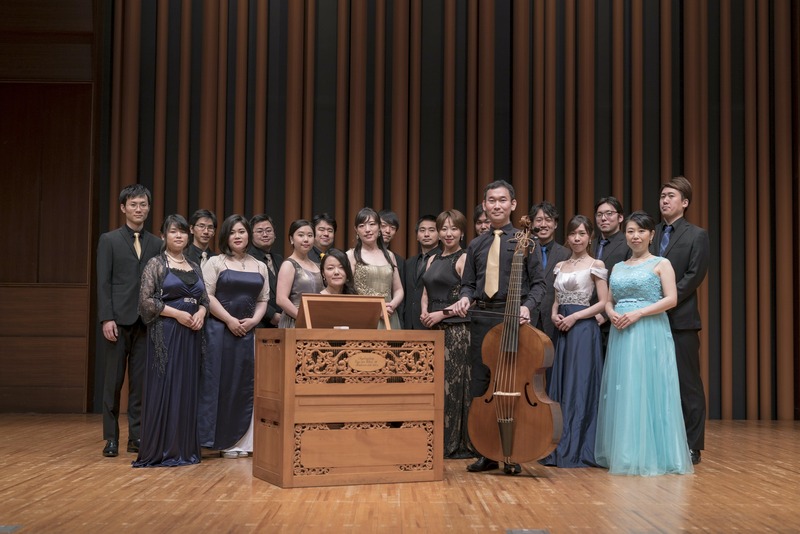 Founded in 2015, mainly by the members of Bach Kantaten Club of Tokyo University of Arts, Salicus Kammerchor aims to perform sacred works from the medieval to baroque period with an emphasis on the works of J. S. Bach . The group’s name 'Salicus' originates in a particular 'neume', which represents ascending notes with ornamentation. 'Neumes' are musical notations found in Gregorian chants from around the 10th century. Salicus Kammerchor interprets these 'neumes', the essence of singing, and applies that way of singing not only to gregorian chants but also to the polyphonic music, and even to the works of J. S. Bach. 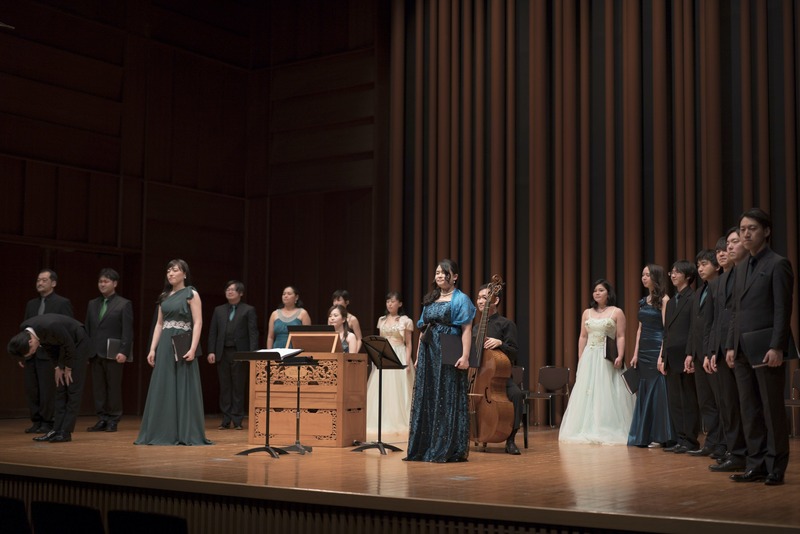 Instead of uncritically adopting so called ‘Historically Informed Performance (HIP)’ practice, the ensemble continually rethinks about the practice itself, and in order to touch the heart of music, tries to approach it from various points of view. 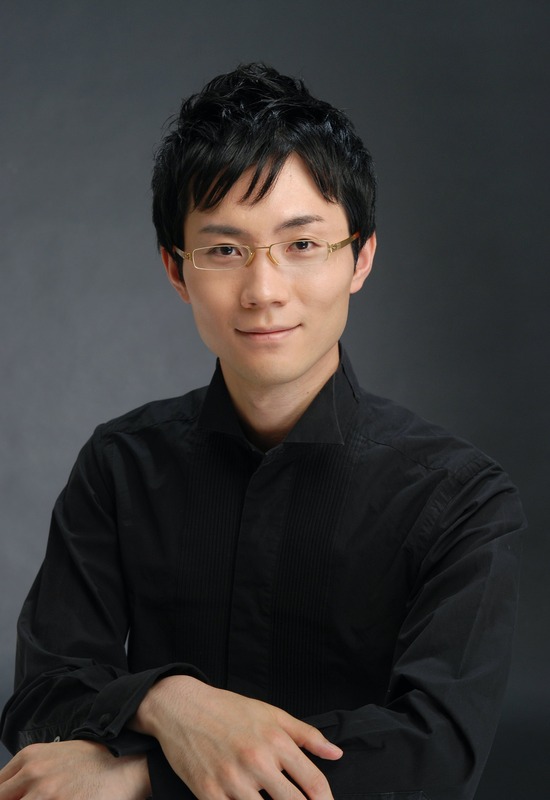 In particular, works by J. S. Bach have enormous background and therefore have so wide range of possible interpretations that it can't be evaluated from a certain standpoint. For that reason, considering every possibility, our performance seeks after flexible interpretation without any preoccupation.